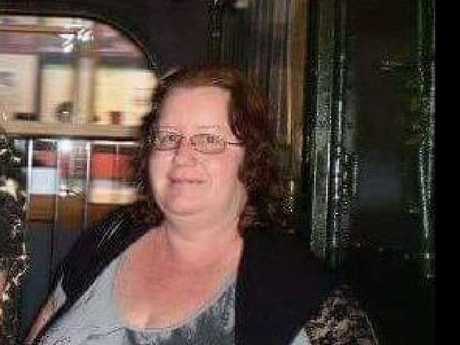 A PRISONER has pleaded guilty to dousing convicted murderer Trudi Lenon with litres of boiling water in January while they were both inmates at Western Australia's Bandyup Women's Prison. Nyiltjiri Naalina Forrest today pleaded guilty to two charges of an act or omission causing bodily harm. According to 9 News, Forrest told the court she poured two litres of boiling water down the back of Lenon because she was "disgusted" with the callous way Lenon and her lover Jemma Lilley had stabbed Aaron Pajich, an autistic teenage boy, to death. Aaron was found buried in the backyard under a freshly laid slab of cement with numerous stab wounds to his chest and neck and injuries that indicated he had also been garotted. Lenon had been waiting in line for medication on New Year's Day when Forrest grabbed the freshly boiled kettle and emptied it over her back. Forrest told the court she had originally planned to pour a single cup over Lenon but decided to grab the whole kettle instead. 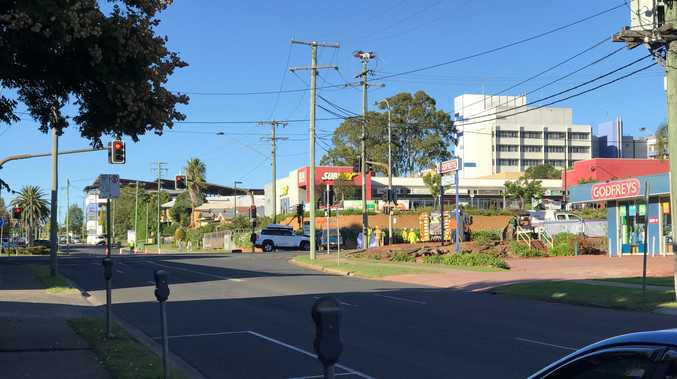 Guards immediately intervened and provided emergency first aid before she was transported to Fiona Stanley Hospital via ambulance with severe burns to 21 per cent of her body. "At approximately 8am, a 44-year-old female prisoner was assaulted by another inmate. The woman received serious burn injuries and was conveyed to Fiona Stanley Hospital," a WA Police spokesman told news.com.au at the time. Trudi Lenon was found guilty of murdering Aaron Pajich. Immediately after Lenon was attacked, a number of people applauded Forrest's brutal act. Aaron's parents Keith and Veronica said "karma" had played a role in her attack and "we have no sympathy for her". Former professional boxer Danny Green also lashed out at Lenon while she was recovering in hospital, taking to his personal Facebook page. Green labelled both Lenon and Jemma Lilley "mutts" as he showed his gratitude to the individual who carried out the prison act on Lenon. "My hat is off to whoever carried out this act. I'm tired of our putrid constitution forcing the law into the hands of the community. "This poor young man. The way his life ended was just incomprehensible. The heavy hitter however wasn't finished there, Green finished off his post with "I hope you get an infection and die a horrid and slow and obscenely painful death you foul mutt." The post which still remains on Green's personal Facebook account received close to 8000 likes and was shared more than 400 times. "I'm willing to write what many think," Green wrote. It also received one notable comment from Veronica Desmond, Aaron Pajich-Sweetman's stepmother, who wrote: "Thank you for your support Danny. I'm Aaron's mum and life is very difficult now much more than it was." Lenon and supermarket worker Jemma Lilley, 26, lured the 18-year-old to their Perth home before stabbing him to death in June, 2016. In December last year, it took the jury at the Supreme Court of Western Australia less than three hours to find both women guilty of murder. Forrest was refused bail and will be sentenced in August for the boiling water attack.